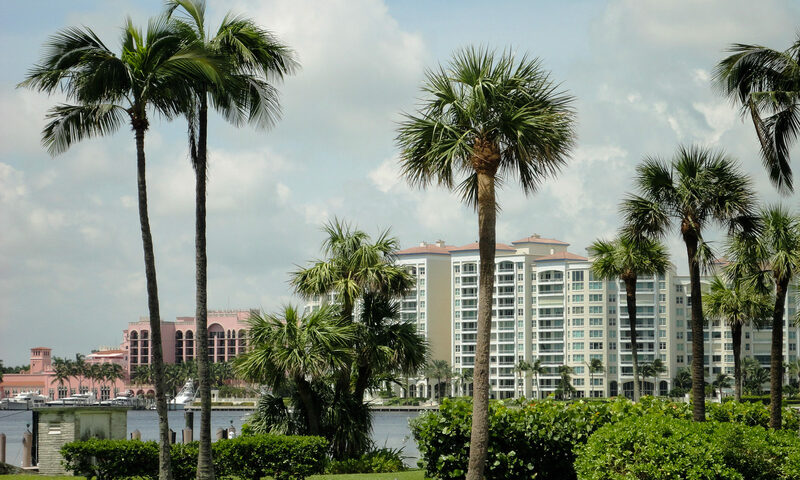 Mizner Tower is a prestigious condominium community that offers stunning views of Lake Boca Raton, the Intracoastal Waterway, and golf course of the Boca Raton Hotel and Club. Completed in 1988 by the famous developer Arvida, Mizner Tower Condos at Boca Raton consists of three eight-story atriums designed by Boca Raton native William Cox. Community amenities include a pool area and marble sun deck all of which overlook the Intracoastal Waterway, a pool bar and refreshment area, member function rooms, outdoor whirlpool spa area, tennis courts, a putting green, weight room and cardiovascular area, gated security, resident valet services, and 24-hour concierge services. Mizner Tower Condos residents also have easy access to the Boca Raton Resort and Club as well as the Resort’s beautiful golf course. 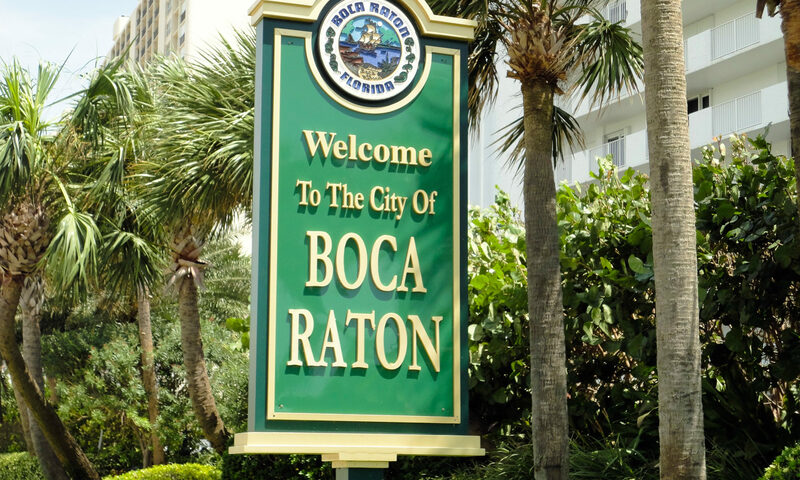 These Boca Raton condos offer luxurious two and three bedrooms that range in size between 2,022 and 2,881 square feet. There are five floor plans, each designed to utilize space and light to their advantage. 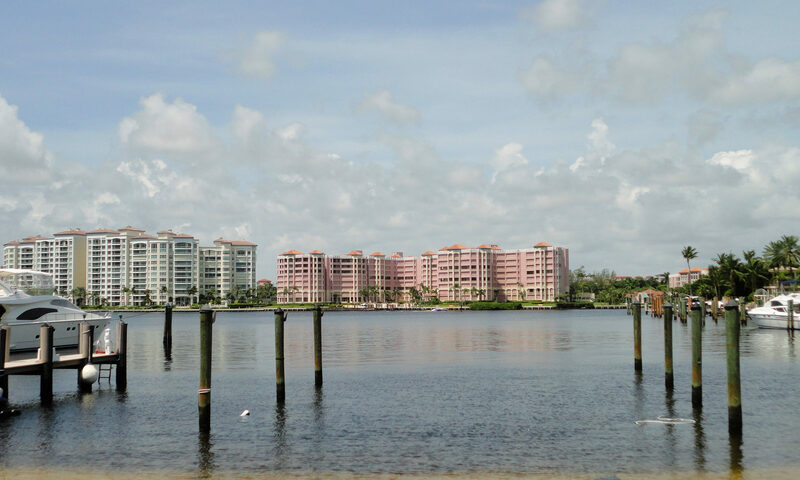 Grand View residences are the most spacious of the floor plans and includes a separate dining room that open onto a covered breakfast terrace so residents can dine while taking in the fantastic water views and relaxing scenery. 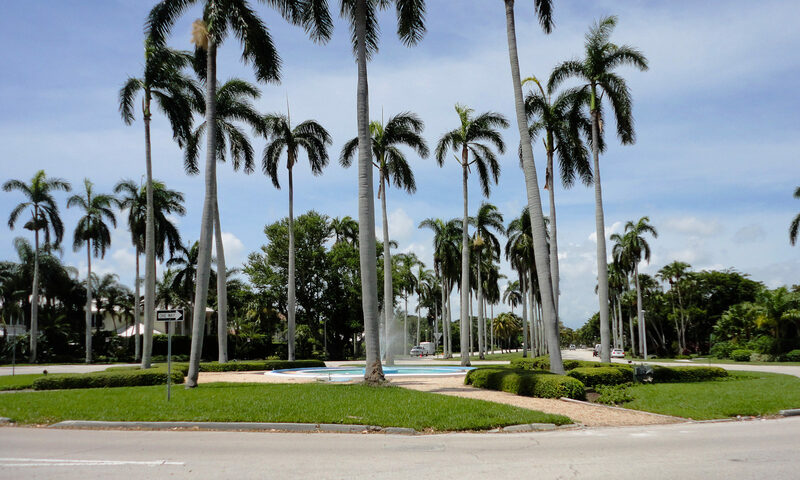 I am interested in learning more about Mizner Tower homes.